Virtual reality is here. 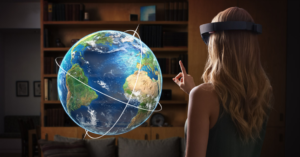 The release of VR headsets such as Oculus Rift and the Microsoft HoloLens into mainstream culture, has sparked contemporary interest around the world. Innovative colleges and universities are beginning to explore how to use this new technology for teaching. While originally thought to be designed exclusively for gaming and virtual cinema, many academics are now coming out with more creative ways to use this technology for educational purposes. Hundreds of universities have already expressed an interest in teaching virtual reality development to students and using the device to enhance learning environments. The only issue facing educational institutions is that they are under-equipped to implement these innovations. How Are Universities Using VR? VR headsets allow students to design and manipulate virtual structures. This immersive technology offers hands on learning experience, changing the way students are designing, communicating and visualizing their work. This advance way to share ideas is unlocking new insights and capabilities of students. Click here to learn how VR will change design forever. The education platform, Engage is a free to use platform that allows multiple users into a single virtual meeting or lesson. Educators can be projected into many virtual rooms at the same time. With this kind of technology teachers can take students through many worlds in a way books and online media can’t. Interaction with objects and environments can generate a greater understanding of learning topics. Read more about VR lessons here! Colleges and schools are using the devices for recruitment by engaging prospective students. Headsets are being taken to college fairs and recruitment events to help students connect with schools, by giving them a virtual reality tour of the campus. The technology helps students to make decisions without having to visit in person. Read more about innovative colleges and universities that are using virtual reality here. Academics are experimenting with the future of VR classrooms. Students will no longer need to be physically present in a classroom but can rather put on the VR headset to enter a virtual classroom environment. There are studies released that state students learn better when they immersed in virtual worlds and memorized material better. Not to mention the savings that could be made on travel and infrastructure costs. 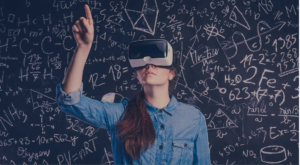 Take a look at this article to learn about examples of VR in the classroom. The interest in VR is growing fast among universities and colleges, as many have already officially applied for VR labs. 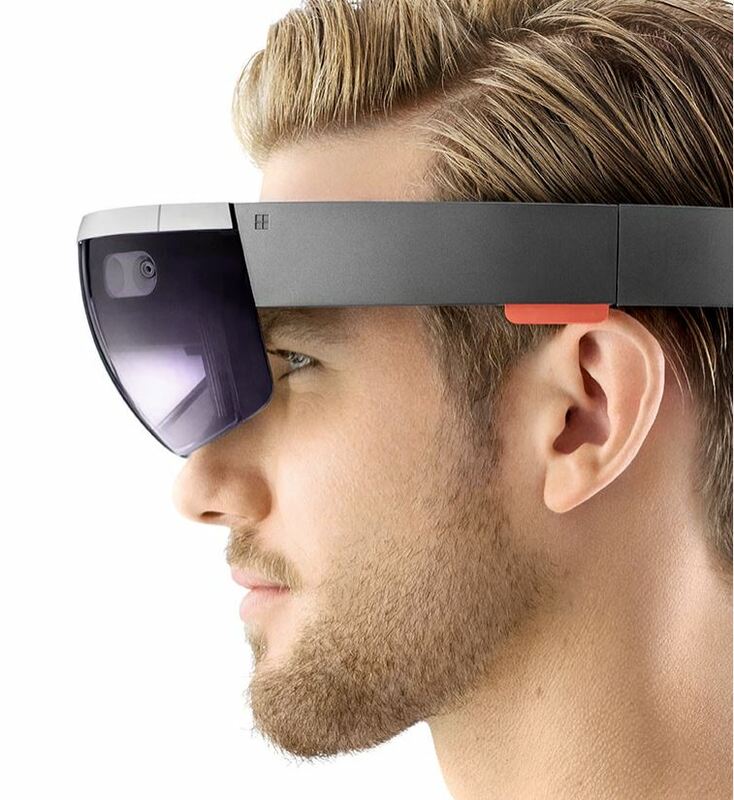 The high demand for the VR headsets means many are on waiting lists to receive these products. Others are unable to obtain the equipment due to delayed product release in their country. Big Apple Buddy can help you get your hands on the latest VR headset today. Let us help you empower your students with cutting-edge technology. Many universities are already using VR in their curriculum and now you can too. Get a free quote on a VR headset today!